ST. GEORGE — After 41 years, Gary Esplin is retiring as St. George city manager. City officials announced Thursday that Adam Lenhard has been hired as his replacement. Lenhard, who is scheduled to begin work Feb. 8, currently serves as city manager for Clearfield, a city of about 30,000 located approximately 30 miles north of Salt Lake City. 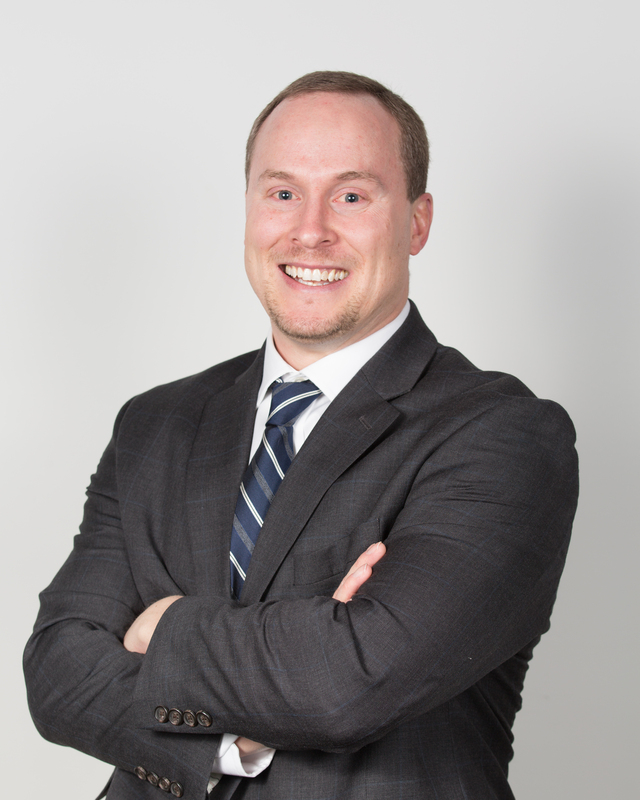 Lenhard is a Brigham Young University graduate with a bachelor’s degree in land use planning and a master of public administration degree. He worked for the city of Clearfield for over 10 years and held several previous positions in public and private sectors working in planning, engineering and real estate development roles, including two years as planning director for the city of Eagle Mountain. During his interview with the mayor and City Council, Pike said Lenhard’s thoughts on leadership development are well in line with the goals and vision of the city. “There were some great candidates, but I think we chose right and I think going forward, things are going to be great,” Councilwoman Michele Randall said. Lenhard is scheduled to meet with Esplin before transitioning to his new role. The council thanked Esplin for his four decades of service to the city during a public meeting Thursday. 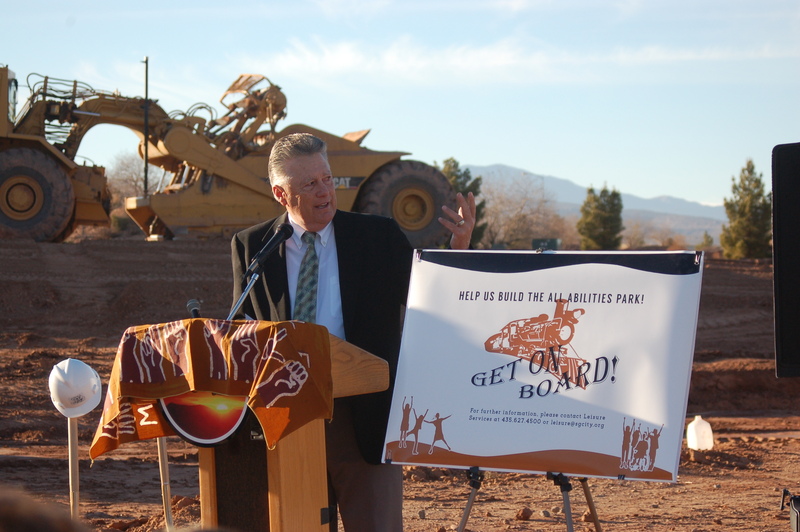 When Esplin first started as city manager in 1977, there were only about 12,000 people living in St. George. Today, there are over 80,000 residents. “It’s quite an accomplishment and a feat: 41 years, and so, Gary, we wish you the best,” Councilman Ed Baca said. Councilwoman Bette Arial thanked Esplin for his fiscal responsibility in regard to city policy. While his involvement in major city projects is prolific, one of Esplin’s more recent projects, the Thunder Junction All Abilities Park, was completed to great fanfare in October 2016. At the time, Esplin said he wanted the park to be the best of its kind and a model for inclusive park design. He also recently saw to the restoration of The Electric Theater in addition to his day-to-day duties on projects both high profile and mundane. Gary Esplin has done a really great job for the city! Congrats to him retiring! Huge shoes to fill is right. I just hope Adam Lenhard gets ample training time with Gary! Good riddance, this piece of crap unelected. Mormon city official. Became a millionaire off the backs. Off of the taxpayers. He stayed in long enough. To line his millionaire pockets, he is just another good old Mormon boy. How come he didn’t retire sooner. Oh wait he wanted to make sure he became independently wealthy off the backs of the city taxpayers. Unfortunately the cycle will just repeat itself with his replacement.